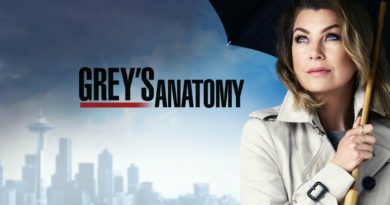 The Grey Sloan Memorial’s staff are confronted with one more threat that caused danger to the lives of every patient in the building. The computer system of the hospital was hijacked. This caused serious bumps in the doctor’s work because they didn’t get access to patient’s records or get X-rays taken. 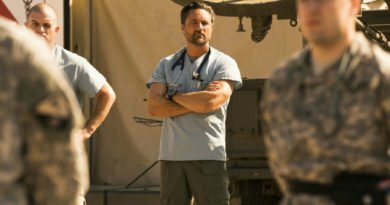 And having in mind that we won’t be able to see how things will develop until January when Grey’s Anatomy will return, the situation is an even bigger deal than it appears. However, this problem is not the only thing that left us with a few questions. In the last episode, Jo ends up dramatically running into Dr. Paul Stadler, her abusive ex-husband. That happened in the last 10 seconds of the episode. This brings up the question: How Will Jo’s husband affect the show? 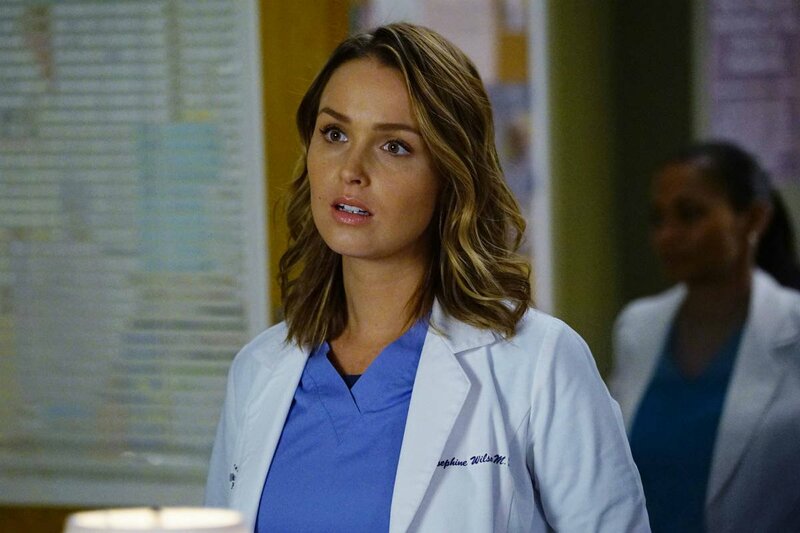 Ever since Jo became a regular cast member of Grey’s Anatomy, her unfinished business with her ex-husband made a big part of her storyline. Their relationship ended with her leaving him. Later, before she entered in Grey Sloan, she changed her name. And the first time that we so Paul was when Alex was venturing to a conference in Los Angeles and coming face to face with him. About three months ago, Matthew Morrison, the actor who plays Paul, revealed that he will return to Grey’s Anatomy. Furthermore, he will play even a bigger role. However, we couldn’t get more details about what to expect from his and Jo’s reunion. However, we are sure that Alex will all hell will break loose. Everyone who watches the show, already knows how protective he is of Jo. Also, we witnessed the violent things that he thought about doing to Paul when they met. However, Jo revealed to Alex that she feared too much of Paul’s reaction and that was the reason because she didn’t tell Alex about him. 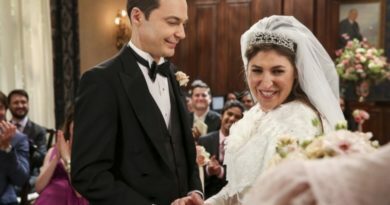 So, there might be a chance that he will try to be reasonable for her and keep things cool. Also, Jo’s ex-husband may try to reconcile with her and manipulate her that he has changed. And if this happens, we hope she won’t believe him. Anyway, we will have to wait for the show to return and see what will happen. The chances of happening something terrible are pretty big having in mind the reappearing of a controversial character. 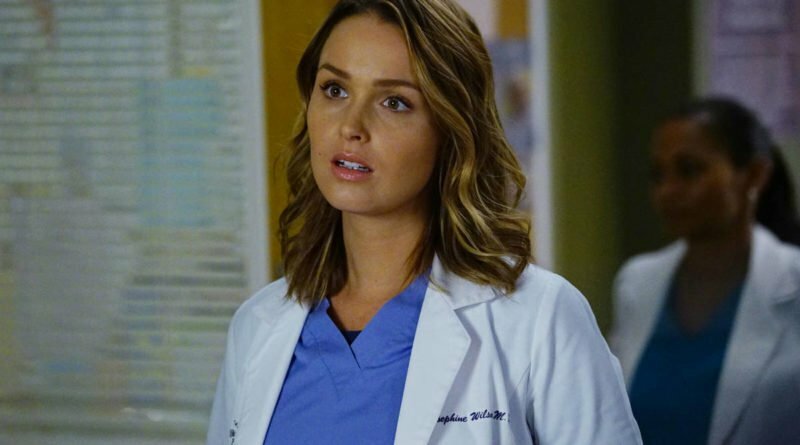 Grey’s Anatomy: What Will Mean For Meredith The Exit Of Two Guys From The Show?